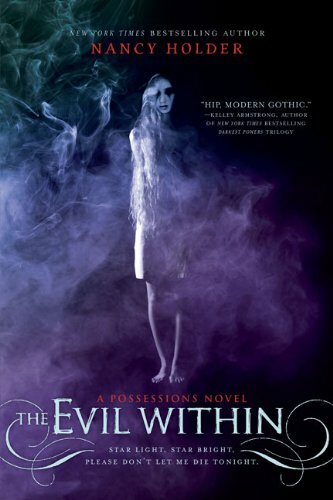 In this sequel to New York Times bestselling author Nancy Holder's Possessions, Lindsay finds out that she, too, is possessed, and must return to creepy Marlwood Academy in order to rid herself of the spirit. Lindsay's afraid of what the spirit is telling her to do --kill Mandy But the secrets of Marlwood go much deeper than Lindsay thought. Sometimes the girls who seem like enemies are actually on your side. And the voices you trust the most --the voices that come from within -- are the ones that want you dead.